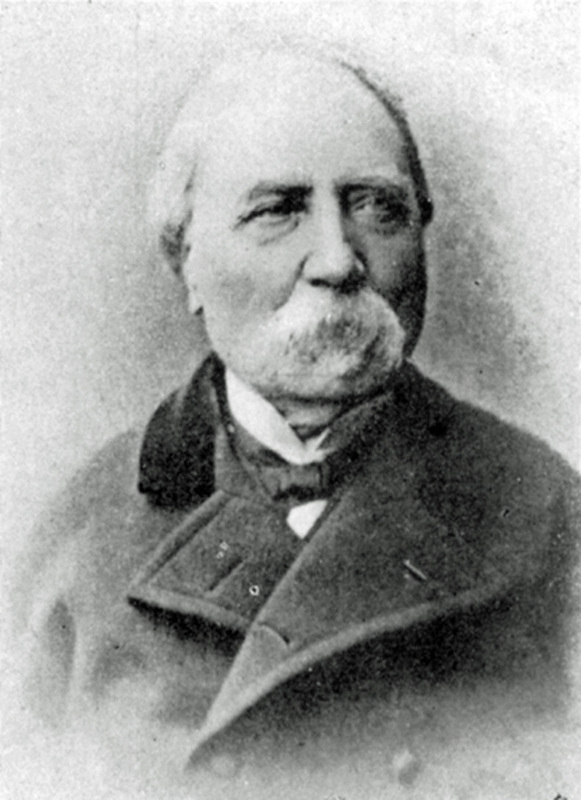 French entomologist Pierre-Hippolyte Lucas was born in France on 17 January 1814 and died on 5 July 1899. His exact place of birth and death are not known. He is known as Hippolyte Lucas. We have it on good authority that Lucas was an assistant-naturalist at the Museum national d’Histoire naturelle, and that — as a member of the scientific commission on the exploration of Algeria — he studied fauna during the period from 1839 to 1842. His brother, Prosper Lucas (born in 1805 in Saint-Brieux-died in 1885 in Mennecy), was a French physician whose work in the field of heredity gained him considerable fame in the mid-19th century. His famous study, entitled Traité philosophique et physiologique de l’hérédité naturelle (Philosophical and physiological treatise on natural heredity), was published in two volumes (1847 and 1850). Charles Darwin referred to this work, in his 1859 book The Origin of Species, as “the fullest and the best on this subject”. Pierre-Hippolyte Lucas authored a book on the natural history of exotic butterflies in 1835, wrote and published 25 volumes on the animals of Algeria over the period 1844-1849, and a number of other works. Today he is chiefly known for having been the first to describe the beloved yellow garden spider (Argiope aurantia).